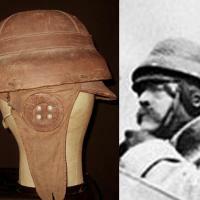 Some flyers wore simple crash helmets in WWI, especially recon and bomber crews where they would have to move around during the flight. 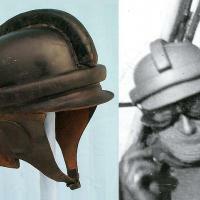 These helmets were made of heavy leather with cork inserts. They didn't offer much protection by today's standards, but they were better than nothing. 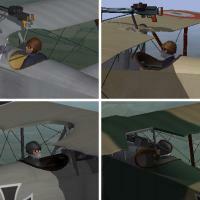 I have made new pilots with French style and German style helmets. Each style includes a version with a scarf over the lower face, making four new pilots for First Eagles. You will need to install the pilots into the game, then make a change to the data.ini for each plane to make them appear in the game. The center point matches the center point of the (new) FE2 stock pilot, so they should swap into your plane without any adjustment. If the plane uses the old style FE1 pilot, some minor tweaking may be required. My thanks to Quack74 for suggesting the idea and for beta-testing. For FE1 - Open my folder named "FE1" and copy all six files into your "Aircraft" folder. Don't put them into any of the other folder. The LOD names are the names of the new pilot. 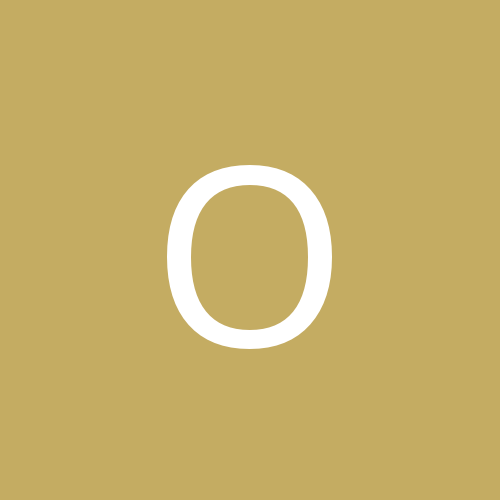 For FE2 - Open my folder named "FE2" and copy all four folders into your Objects/Pilots folder. The folder names are the names of the new pilot.